It does not get any better then this!! 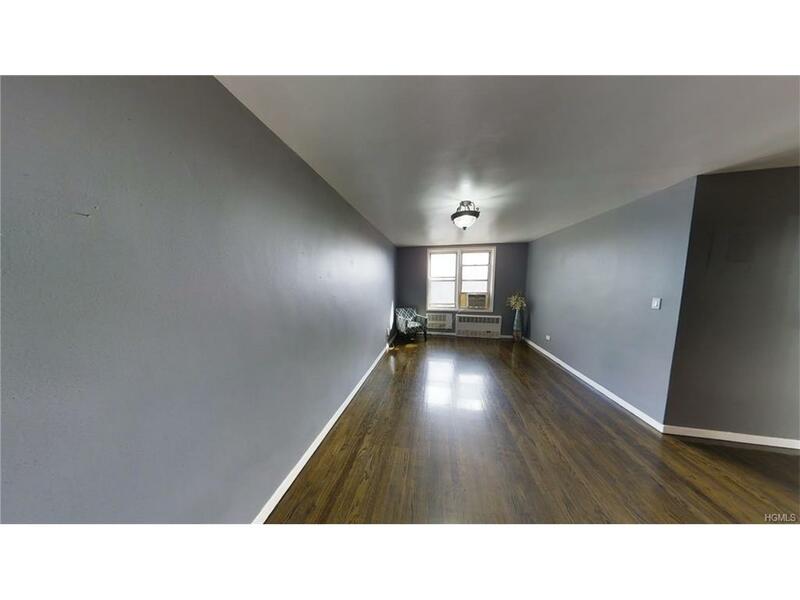 Great location and extremely affordable completely renovated 1BR Co-op in well maintained Building, Hardwood Floors, Stainless Steel Appliances, Tons of closet spaces, Laundry in building, Elevator, Onsite super, Dog Friendly, Low Monthly maintenance ONLY $457, Across from College of Mt. St. Vincent & Hyatt Classic Residence. Bus & Manhattan express BX7, BX10, BXM1, BXM2 in front of the complex, Metro Link to Riverdale Metro North Station. Minutes to Shopping, Dinning & Highways. CASH DEAL ONLY .